Kiefer Police Department, in Oklahoma, after consulting with local gun dealers, selects the Rise Armament Watchman SBR as a duty rifle. Rise Armament recently announced that Oklahoma’s Kiefer Police Department had selected the Rise Watchman. Moreover, the Kiefer Police Department selected the Watchamn SBR (short-barrel rifle) configuration. 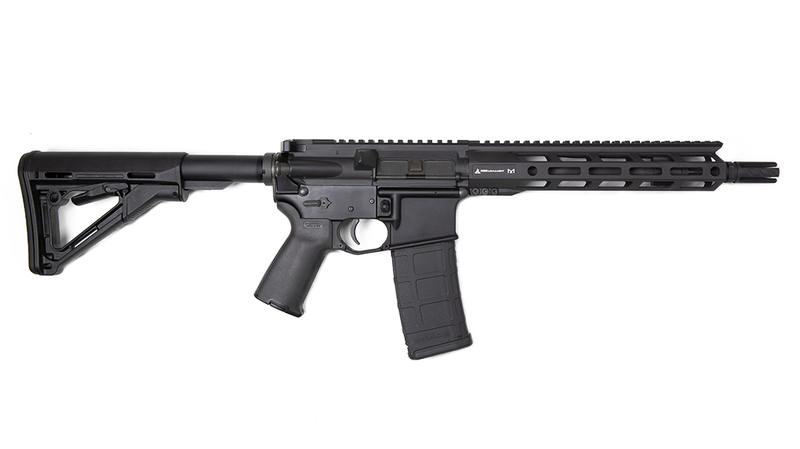 The selection came after the department received positive feedback from local gun dealers on the Watchman SBR. Rise Armament developed the Watchman line with input from SWAT/SOT/SRT officers, patrol officers, military snipers, competitive shooters, and firearms instructors to ensure an extremely accurate, dependable, affordable package, according to Rise Armament. Firstly, the RISE Armament Watchman SBR has an 11.5-inch match-grade 416R stainless steel barrel with a carbine-length gas system. Additionally, the barrel is chambered in .223 Wylde for incredible accuracy with .223 and 5.56 ammo. It features proprietary fluting for weight reduction and is sub-MOA accurate with duty ammo. The rifles also have a 10-inch RISE aluminum handguard that is M-LOK compatible with a 12 o’clock Picatinny upper rail system and six QD points. The Watchman’s other features include RISE’s Veil flash hider—which minimizes flash without the tuning-fork effect of other prong-style flash hiders, according to Rise Armament. Additionally, the Watchman utilizes forged aluminum upper and lower receivers, an ambidextrous safety, and a premium black nitride-finished bolt carrier group. The Watchman also boasts RISE Armament’s LE145 Tactical Trigger, which has a crisp, balanced break and 4.5-pound pull. Further, the rifle has a Magpul pistol grip and stock, and it and includes one magazine. 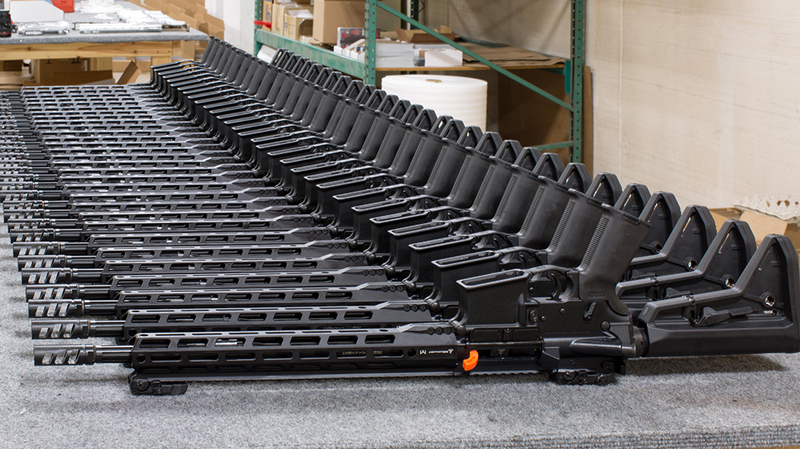 Above all, RISE Armament specializes in the design and manufacturing of AR rifles, triggers, barrels, handguards, and compensators for civilian, military, and law enforcement uses, according to Rise Armament. 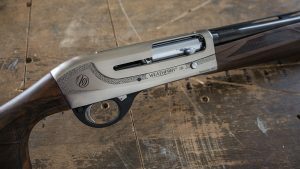 For more information about RISE Armament products, visit risearmament.com.